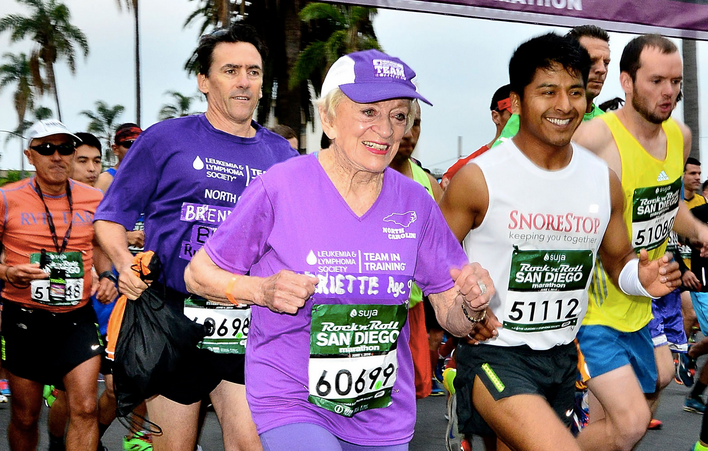 This week’s top shared content includes a 91-year-old marathoner, a Jimmy Fallon segment, and a $2 Billion sale of the LA Clippers. Read on to see other top shared content! Lots of news and lots of sharing this week. Let’s take a look at what our users were buzzing about on our network!